There's an old rule of business which says that you have to go where the customers are, and now it looks like the rule applies to free content as well as paid. The 20 Million Minds Foundation, a non-profit group dedicated to lowering the cost of education by providing students with high quality and low cost textbooks, has just announced that their textbooks will soon be available through Chegg. The Foundation has been creating open-source textbooks for some years now, but unfortunately they haven't gotten very many schools to adopt their textbooks, and most post-secondary schools in the US reportedly are not even aware of the the 20MMF. This inspired the Foundation to reconsider their goals, and as a result they decided to start offering their content via one of the paid textbook platforms. After talking several textbook retailers (including AcademicPub and Coursesmart) the Foundation chose to partner with Chegg largely because it was already seen in the minds of college students as source of low-cost textbooks (Chegg sells and rents digital and paper textbooks). Chegg is going to charge a small fee for the textbooks. with some of the funds going to cover their cost and the rest going to cover the operating expenses of OpenStax, a site dedicated to the sharing of open-source textbooks. 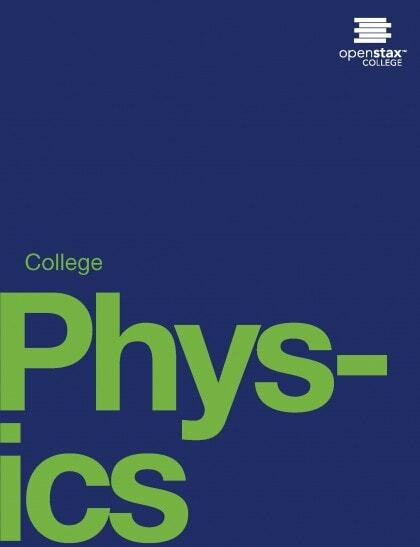 Chegg will offer textbooks for Introductory Sociology, College Physics, and Statistics this month. Later in the spring, they will add Introductory Biology and Anatomy and Physiology. Will Amazon “AutoRip” Print Books Too?